I t’s a sad fact that with any bar or restaurant I enter I immediately scan the back shelves for what Gins they carry. Is there something new? An old favourite perhaps? Are the conditions right for a quality Martini experience? Maybe that’s just me, but its beholden on any establishment to have a range of Gins on offer, and know how to work with them to good effect. There are literally hundreds of gins in the world now, with perhaps over 50 being released this year alone. 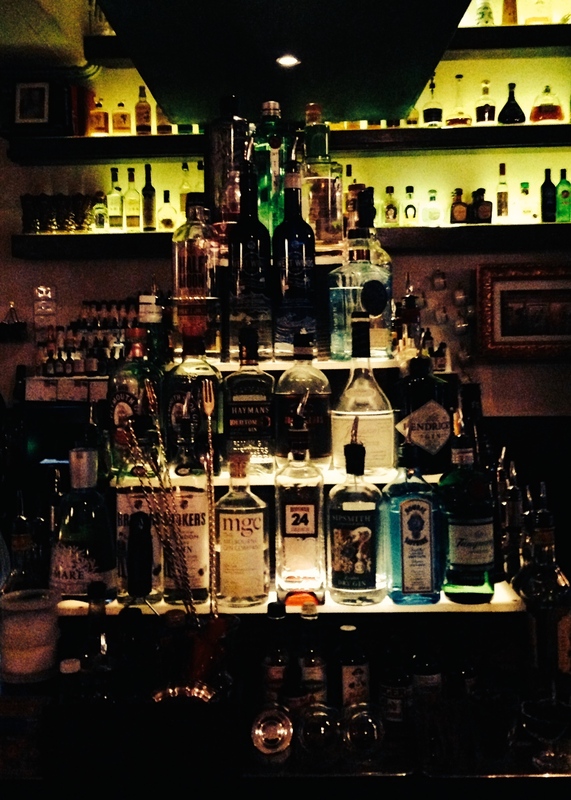 One bar in Spain has the record for over 475 different gins on sale, not to mention the legendary Gin Palace in Melbourne. which has the biggest selection from around the globe in Australia. Peak Gin here we come, but in the meanwhile which ones do you choose if you have limited space and aren’t a speciality cocktail bar? You’re aiming to be a quality restaurant or bar, and want to offer your guests a great experience from the get-go. As an ex-restaurant manager with over a decade experience in fine dining establishments and hotels, I think you can get away with about 5 to cover you in most situations, and then build on those. 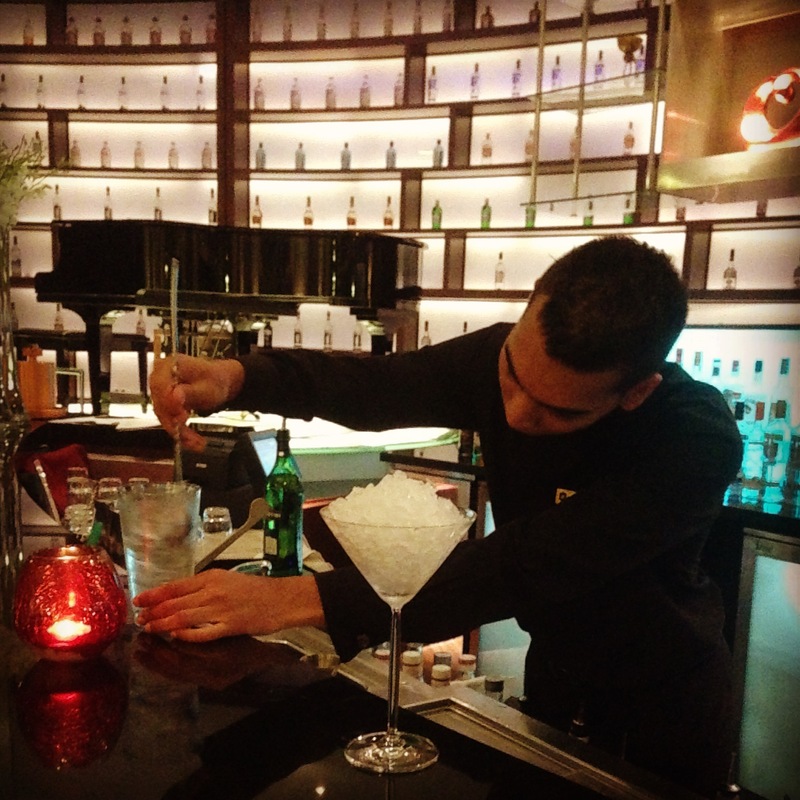 You’ll want a spectrum of quality gins that offer a complimentary spectrum of flavours and styles of Martini. I’ve already covered the 10 must-have gins for the home bar, but this scenario is a bit different in a commercial setting. 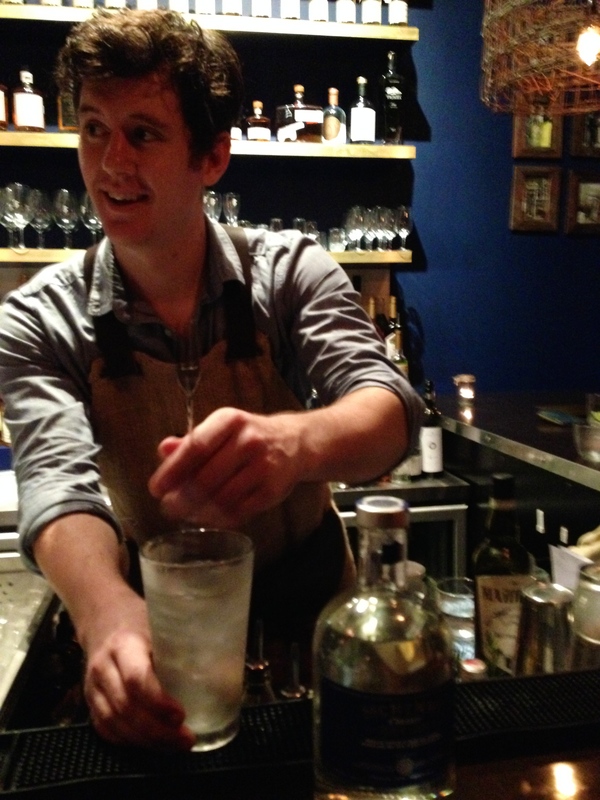 The wholesale price point has to be right, the staff have to know how to mix them and the spirits have to be versatile, plus some can’t be so common that people think they can do better themselves at home, they’re paying for a premium cocktail after all. So here’s my 5 (+5 additional options) labels that will form the basis of a quality and versatile stock for a range of Martini requests. Naturally, its important to know the back story behind each, and keep them in the fridge along with the glasses. What you’re after here a three things: stock availability, good price point, and baseline of a quality gin that is relatively neutral that your staff can reliably mix a decent Martini. Looking for something out of the ordinary, or a good conversation starter? Then the Gin Mare is a fragrant style from Spain that evokes the Mediterranean, whilst Sipsmith is an elegant modern classic craft gin from London. Both classy gins. Now, if you’re reading this in another country, then feel free to substitute a local craft gin. You’ll want to take the opportunity to showcase local talent (and support them), and they always offer a unique flavour profile that will expand your guests Martini horizons. For this selection, your stepping up with complexity and well, oomph. You’re looking for a gin with spice, depth on the palette to appeal to a Martini drinker who wants to feel what they’re drinking! Another options may be to introduce a Navy Strength version of a gin (57% ABV of more) that will take no prisoners. These gins epitomise the most refined style of London Dry Gin, with fragrant noses and subtle complexity on the palette. They would appeal to a discerning Martini drinker, or a first timer who wants their first impression to be one that doesn’t hit them sidewise with an alcholic kick, but one of elegance. A quick word on Vermouth. Naturally, you’ll want the right dry vermouths to go with these. I suggest having both the French Dolin and Noilly Prat (read about those here), and for an exotic Australian craft touch, the Semi Sweet Causes and Cures, not to mention Orange bitters on hand. Oh, and get some plumb green olives and thrown out those cheap pimento stuff numbers!